In the early 2000's, David started his career as a character animator in Montréal. After the completion of Pinocchio 3000 as the animation supervisor, the first full length Canadian CGI feature, he traveled the world, working on several animated feature and vfx productions, including Happy Feet and Hellboy: The Golden Army. He joined Dreamworks Animation in 2008, and contributed to the success of multiple blockbusters, such as Shrek Forever After, Kung Fu Panda 2: The Kaboom of Doom, Puss in Boots, Madagascar 3: Europe's Most Wanted, and The Croods, on which he acted as the supervising creature animator. Now part of Eidos-Montréal's core creative team as animation and cinematic director, David leads Eidos's very own cinematic team, who've contributed to the success of The Rise of Tomb Raider and Deus-Ex: Mankind Divided. He is also very much involved in education as a speaker & instructor, sharing his experiences and passions with the next generation of artists. Story-driven games rely quite heavily on cinematics to help support the narrative, and Shadow of the Tomb Raider is no exception to this rule. 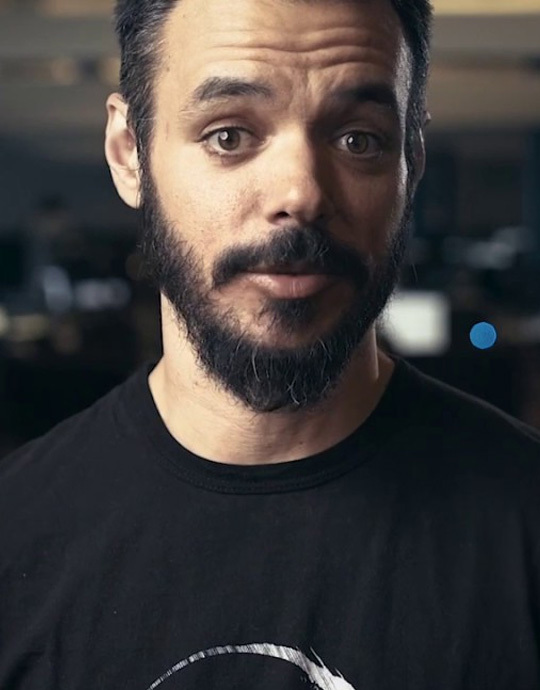 In this talk, David Hubert, Animation and Cinematics Director at Eidos-Montréal, will give you insight into the steps his team has taken to create cutting-edge, immersive and emotional cinematics, as well as how they strived to push the quality of character animation.